You cannot run on Linux® any Simulink models that contain blocks from the Vehicle Network Toolbox™ XCP Communication block library. 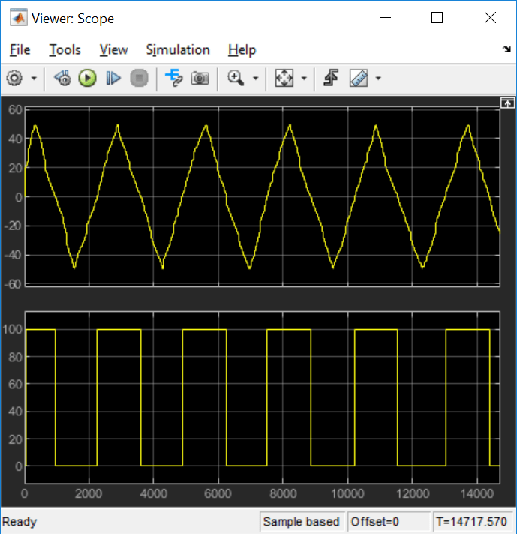 Use XCP blocks to directly acquire measurement values from a slave in Simulink®. It uses a freely available XCP slave simulator from Vector and Vector virtual CAN channels. For access to virtual channels, Vector device drivers must be installed.